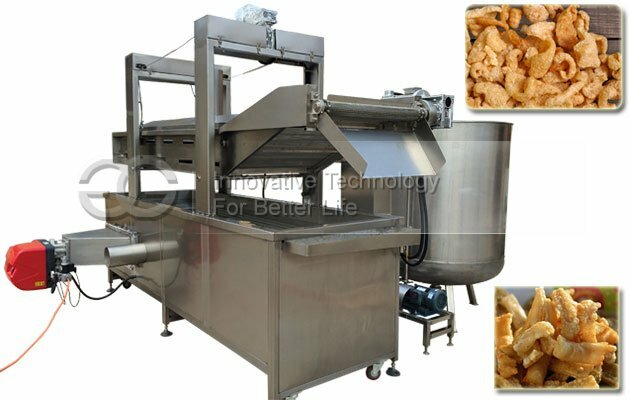 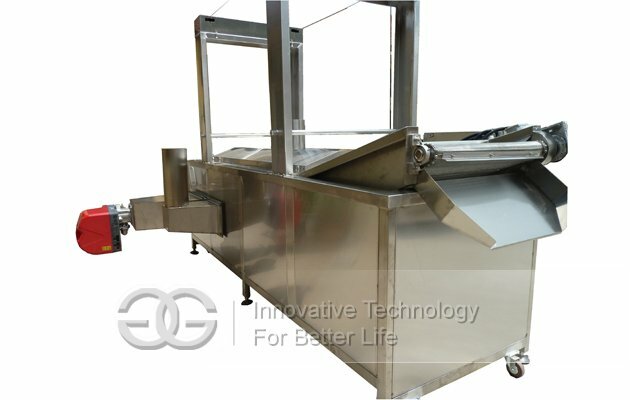 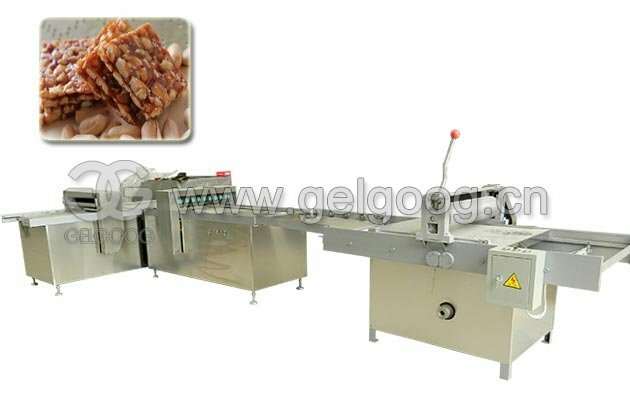 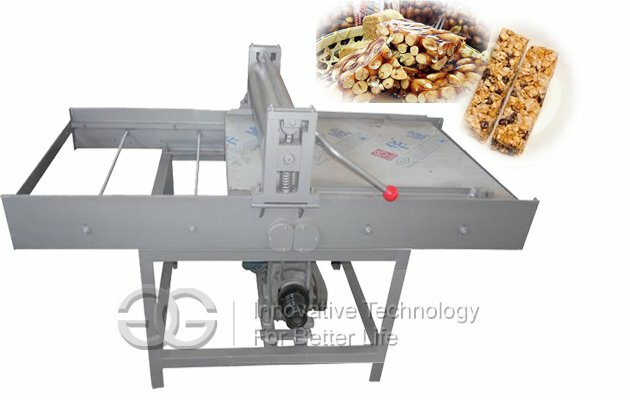 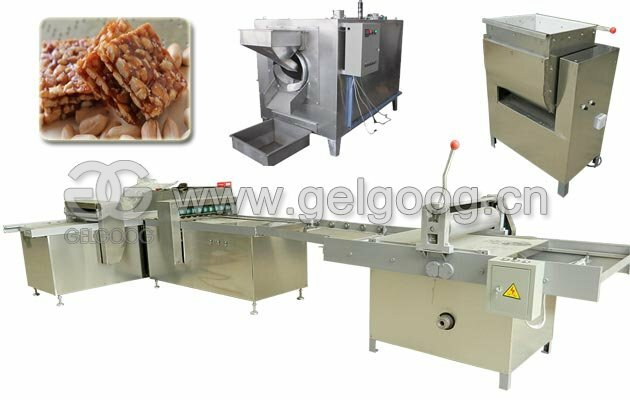 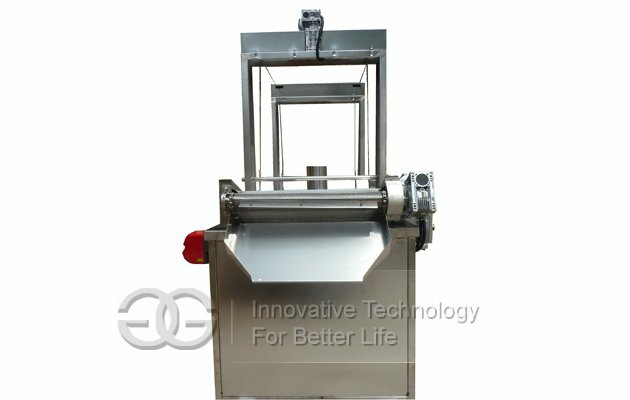 This fryer machine is used to fry peanut, potato chips, puffed food, meat product, etc..
Large capacity, high efficiency, good quality, and less oil consumption. 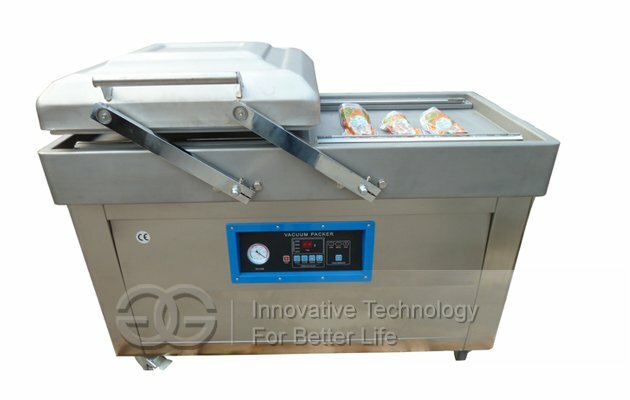 Electrical continuous frying machine adopts all stainless steel processing, frying temperature control, can set up different temperature according to different Fried product. 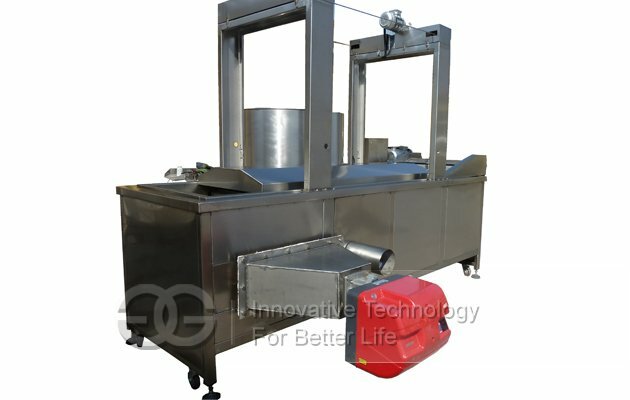 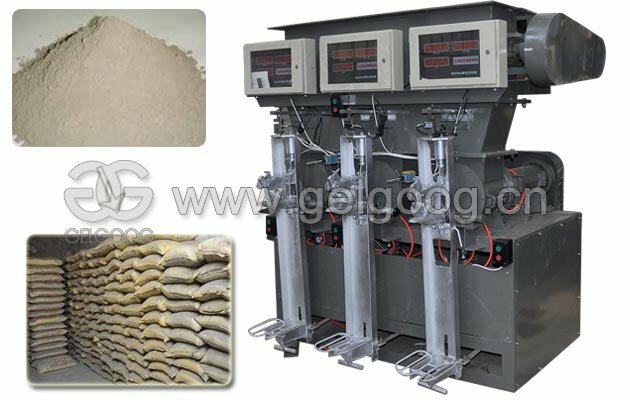 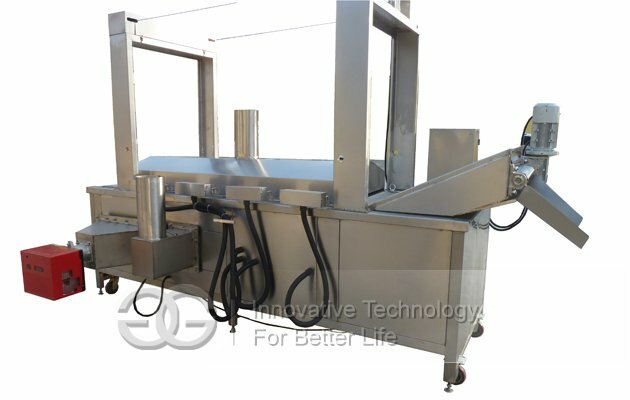 Frying time can be adjusted according to the product requirements; Unique product conveying system and slag discharge system, oil circulation system, exhaust system and electric control system, etc.